Our 5-year-old daughter has always loved butterflies. However, after we raised our own butterflies from caterpillars this past spring all of our kids are fascinated by them. 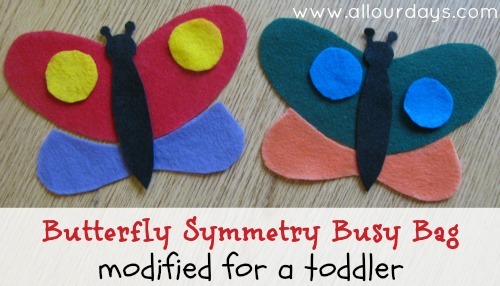 This busy bag is great for introducing the concept of symmetry to young kids in a simple way they can understand. 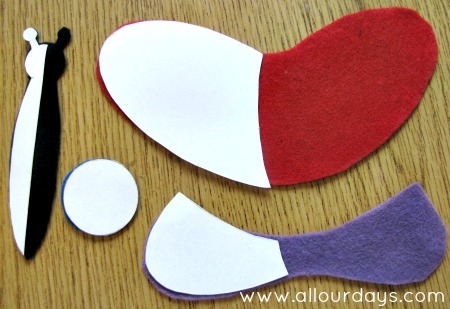 The object is to choose a card and make the butterfly a matching side using felt pieces. As with all busy bags, you’ll need to walk you’re child through the activity the first time, but even our 4 year old can use this busy bag independently. 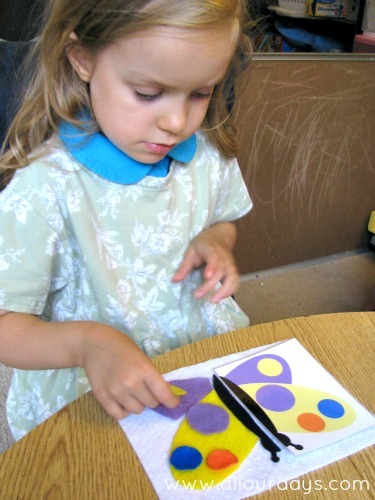 If this activity is too difficult for your child, try starting with an easier version. 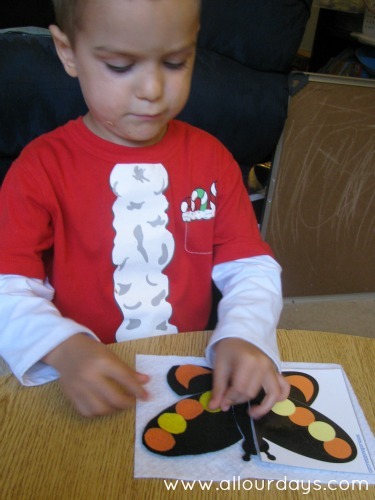 Our toddler enjoys a modified version of simple putting a butterfly together like a puzzle. I used the butterfly template to make solid butterfly bodies (one piece, not two), single top wing and bottom wing pieces, and large circles. Make sure you leave a space in the middle of the wing pieces for the body. Eliya (2 1/2 years old) can do this activity independently. I taught her to lay the pieces in this order: large wing, small wing, body, circles. 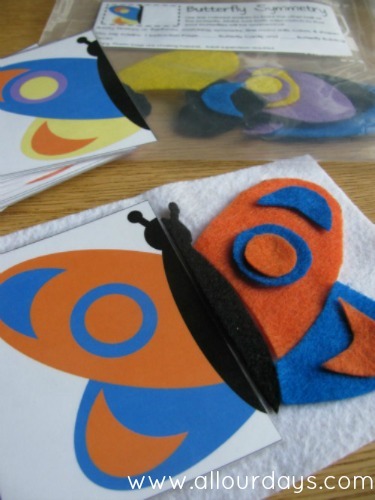 We love using felt to make inexpensive learning toys and tools. Have you ever made a toy or learn tool from felt? We’d love to hear your ideas. I would love to have my special needs kids work with the butterflie prinable but the link doesn’t work. Is it still possible to get those? Hi , the link to this free printable isn’t working . Could you help ? Sorry for the inconvenience Laura. My site crashed recently and since having it restored, I’ve found several printables are not working properly. I plan on relinking these file throughout the week. Hi was wondering if the butterfly busy bag pattern was available? I love these and am making them for a busy bag swap. Thank you soooo much for this great website and free resources! I was wondering if you had any tips on cutting out the black pieces. I was using a black Sharpie for the other colors, but now that I’ve got to black I’m stuck. I don’t have any chalk in the house at the moment and I’d really need a finer point anyway. Any ideas I’m not thinking of? I used sidewalk chalk and just laid the chalk flat and colored the felt so that when I removed the pattern piece I could see the outline. My daughters love felt play, and I really enjoy finding ideas they can both work on together. 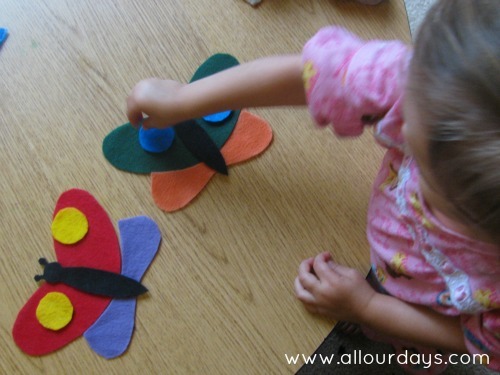 This week’s theme for the Discover and Explore linky is butterflies. I’d love for you to come share this idea if you are interested. So cute and fun! I love how colorful the butterflies are. Thanks for sharing at Mom’s Library. This is wonderful! Thanks so much for sharing it! I think I’ll make some for our upcoming roadtrip! I’m going to share it on my PreschoolPowolPackets Facebook page too! Great busybags. I’m a pastor’s wife working with children with autism and communication disorders and this will be great stuff for them. I’m excited to keep sharing all month, so be sure to stop back by for more great busy bags and quiet time activities. Wow, I’m so glad I came across your blog! I started reading this post thinking I might be able to do it *someday* but then you have a modified version for younger kids. That’s so great! I’m excited to try this one with my little guy too! So glad you’ll be able to use the activity sooner than you thought. Our 2 1/2 year old really likes it. And I REALLY like what you wrote in the “About Us” section….it describes US, too. For that reason, I just subscribed!! It’s nice to meet you, Kimberly. 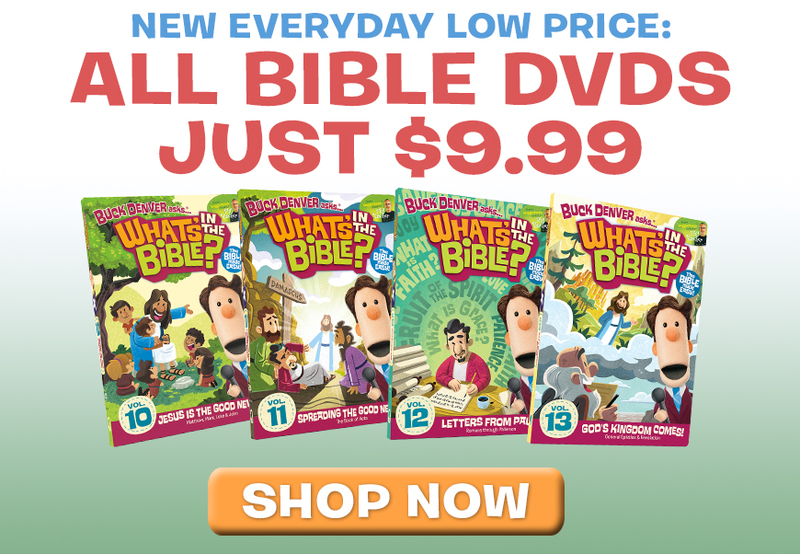 I hope you’ll enjoy what you read and that you’ll find our ideas useful to your family.